All I Want For Christmas is Jimmy – 2 Special Christmas sets from The Ladies Night! The Ladies Night is the ultimate rocking tribute to Pop Divas, with an emphasis on the 90’s-00’s. These 5 dudes aren’t afraid to wear their love for Britney Spears, Katy Perry, Kesha, Taylor Swift, Lady Gaga, and Miley Cyrus on their pink glittery sleeves as they rock their way through these guilty pleasure singalongs. We’re coming back to Jilly’s for another all night dance party! No Cover! Great Food! 2nd Annual Kitten Ka-Noodle Fundraiser with a 50/50 raffle and an over-the-top Chinese auction. Tickets are $40, which includes a buffet style dinner, vegetarian and vegan options will be available, salad, rolls, dessert, and a cash bar and live entertainment (The Ladies Night). The event will be held Saturday, September 29, 2018 from 5-9 PM at the Normandy Party Center located at 30310 Palisades Pkwy, Wickliffe, OH 44092. The Ladies Night will be performing at a private event for some lucky people. Want TLN to perform at your corporate function, wedding, or super awesome party house on a private Caribbean island? Send us a message or visit our website www.theladiesnightband.com for booking information. Join us Tuesday, July 24th from 6-9PM to celebrate and honor Kevin McCollum with a glittery, dance-party Birthday fundraiser!! $10 at the door. 50/50 raffle. 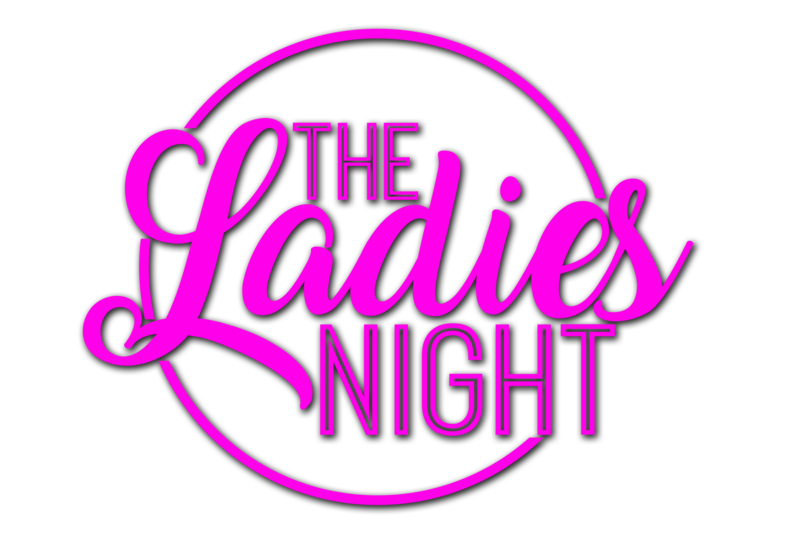 Entertainment by The Ladies Night: Based in Akron, The Ladies Night is the ultimate rocking tribute to Pop Divas, with an emphasis on the 90’s-00’s. These 5 dudes aren’t afraid to wear their love for Britney Spears, Katy Perry, Kesha, Taylor Swift, Lady Gaga, and Miley Cyrus on their pink glittery sleeves as they rock their way through these guilty pleasure singalongs, often in the original key! All proceeds from the door and 50/50 raffle and 50% of the bar sales will benefit the establishment of an interior design scholarship fund in Kevin’s name. Spend your 4th of July Weekend with The Ladies Night, all night long! With Manchester Road, Fractured Past, and Emily Gambone. Tickets are $5 in advance, $7 at the door. Buy an advance ticket and we’ll buy you a drink at the show. The Ladies night goes on at about 9PM and is scheduled to play for 45 minutes.